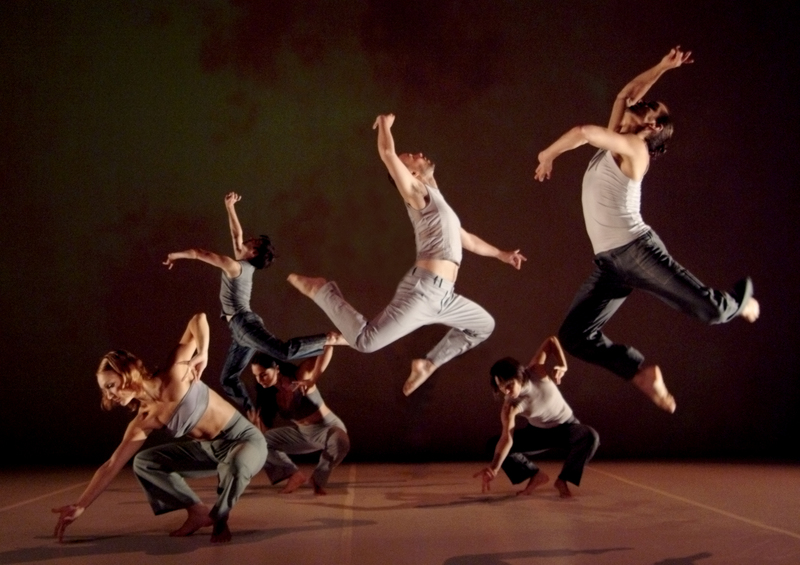 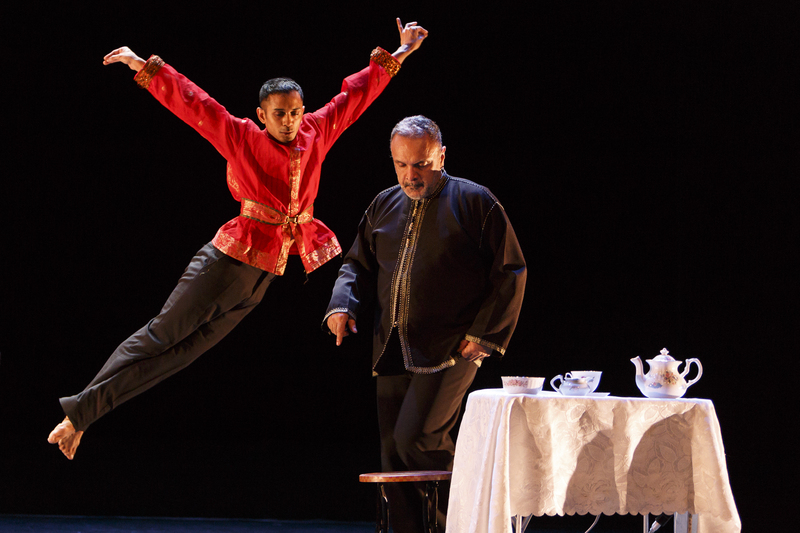 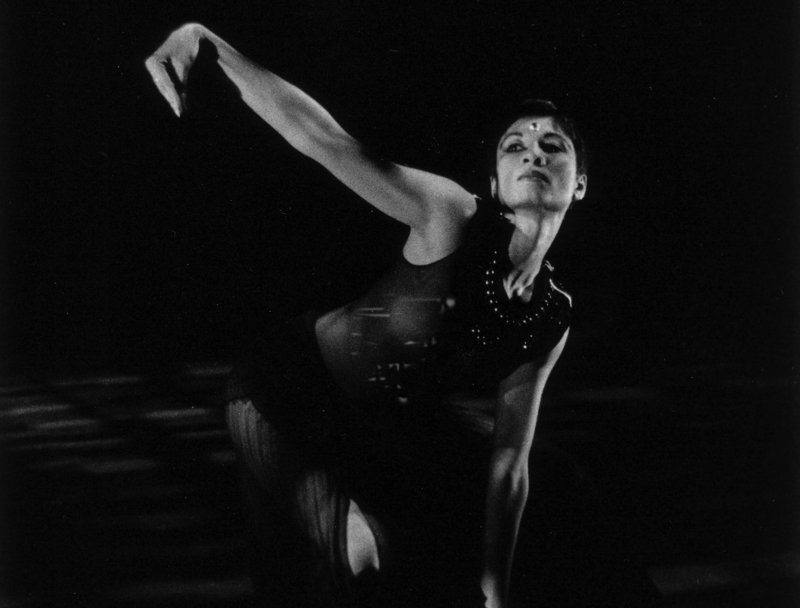 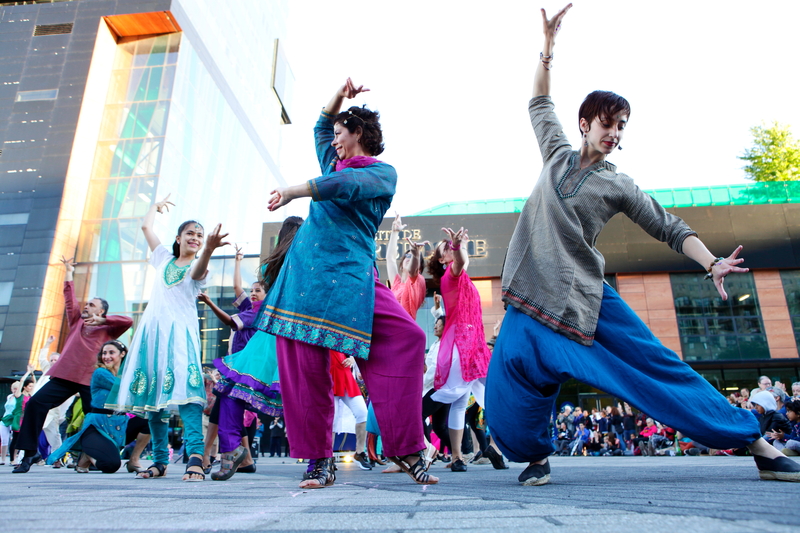 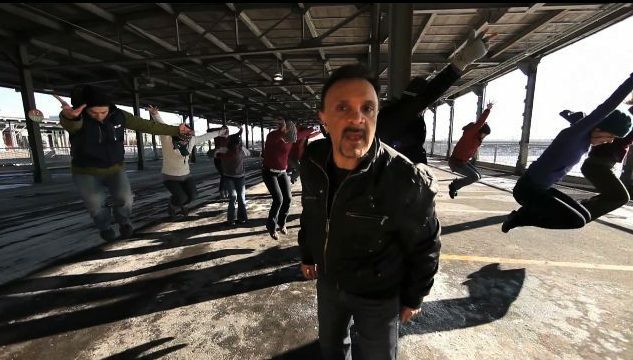 Since 1991, Sinha Danse’s works have been acclaimed by thousands of spectators across Quebec, Canada and several continents. 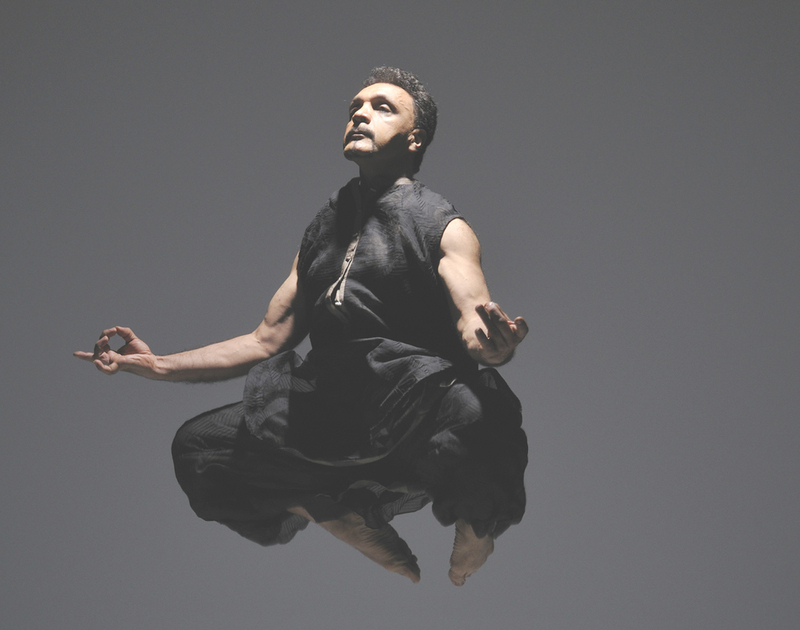 With the success of Burning Skin, Sunya, Loha and Hi5 Lo5 wifi takka takka dhim, Sinha Danse has shown its deep attachment to the art of dance, artistic excellence and the technical rigorousness of its work. 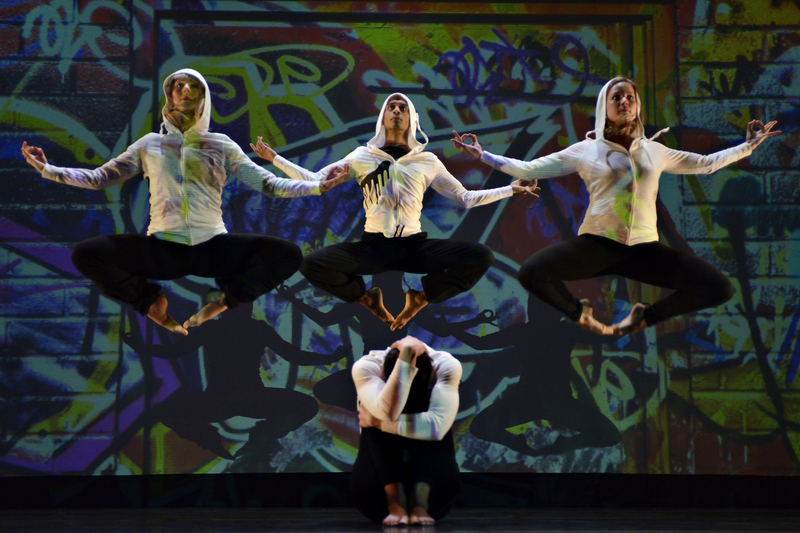 Roughly twenty DARING, DIVERSE and ENERGETIC creations make up the company’s portfolio which integrates theatre, martial arts, live music, video and new technologies. 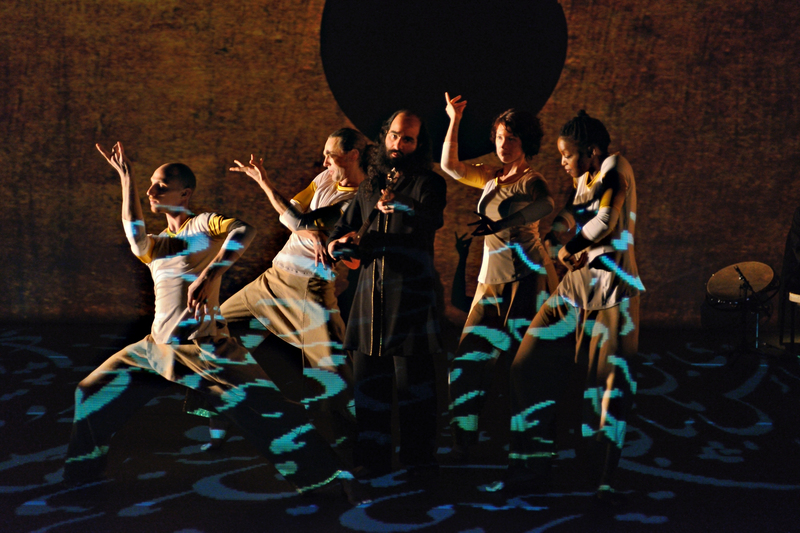 Using a unique choreographic language that marries Bharata Natyam and western contemporary dance, Sinha Danse expands creative avenues and celebrates the human existence.